Multi Modal container Handling system, best suitable for containerized movement of Garbage, Scrap, Chemical, Debris. Available in Capacity of 3 Tons to 40 Tons. 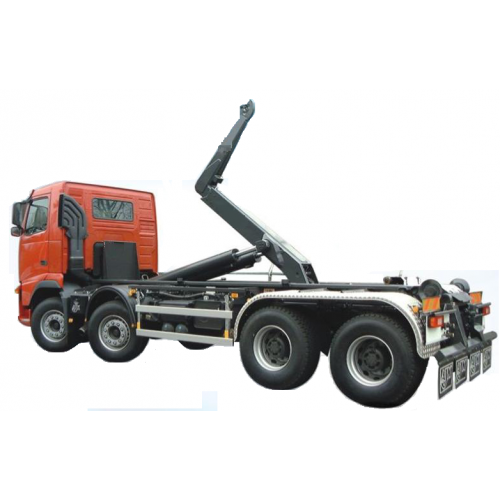 We are engaged in manufacturing and selling the best quality of Hydraulic Trailer which are manufactured with the standard quality of raw material. These products are presented in various capacity and needs of our clients and they can easily move agriculture residue from one place to another. Before supplying our products we check the quality of the products to make sure that we are supplying the superior products to our clients.